A sizable number of speculators view cars as an investment. Rare or unusual models are quickly snapped up and either parked for years or flipped for a profit. Cars from automakers like Porsche and Ferrari are more prone than others, and at least some people behind these models are getting a bit tired of it. While it's difficult to police what goes on after you sell a car, Porsche has some plans that might curtail the problem before it starts. Andreas Preuninger, the head of GT road-car development and the man behind the new 911 GT3, spoke to Car and Driver at a recent event. "I personally like to see my cars being used," he said. "That's what we build them for. They are just too good to be left to stand and collect dust." 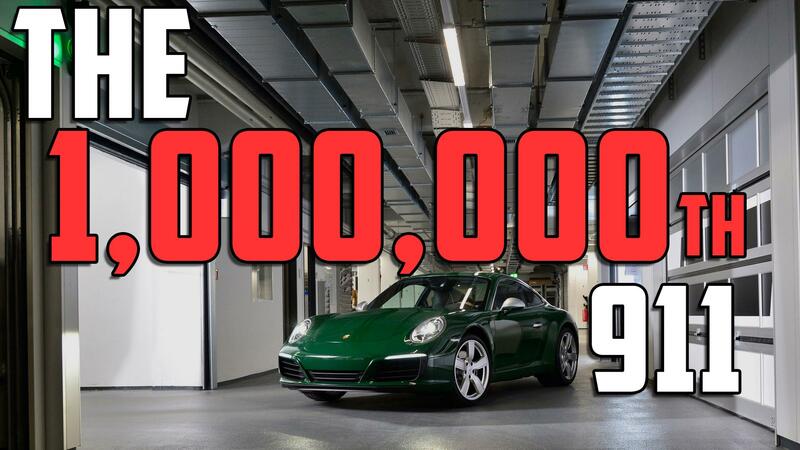 One recent example of this rampant speculation is the 911 R. While the special manual-only model sold for $185,950 when new, used versions were selling for nearly $1.3 million just months after it went on sale. While the car is a masterpiece and an instant classic, a good number will be parked and simply used as art and not the rolling testaments to the man/machine interface they were intended to be. The concern over valuations has become so fierce that some owners are upset that Porsche is offering the new 911 GT3 with a manual transmission, fearing that it may hurt the value of the 911 R. "When I said we're not a hedge fund, I'm talking to those people who are yelling at us for offering the manual transmission similar to the R," Preuninger said. "But if there are people wanting to buy cars like that, then as a company we should try to fulfill that, to meet that demand." It seems Porsche is keeping a close eye on who is flipping cars. Since there is often far more demand than supply with certain models, the German automaker has a name for every car before it's built. Buyers with bad reputations might not even make the wait list.